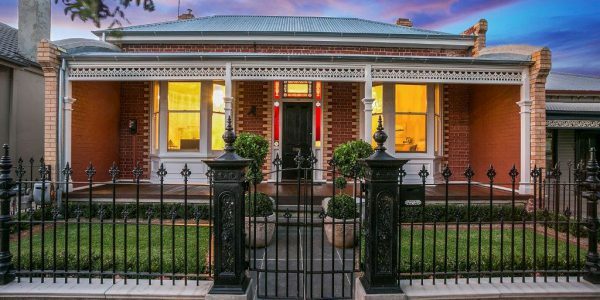 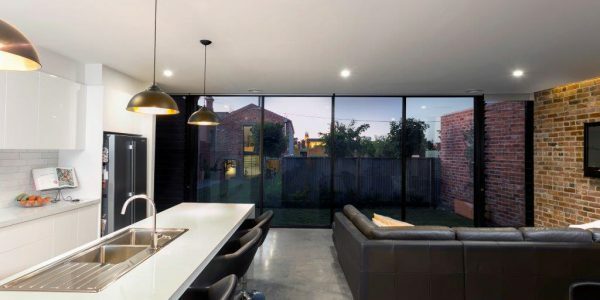 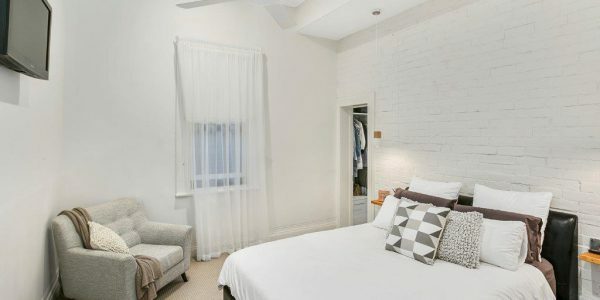 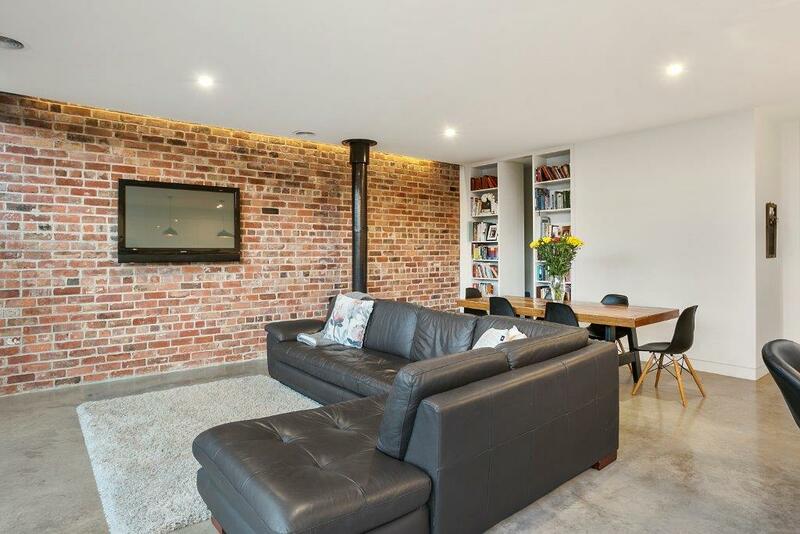 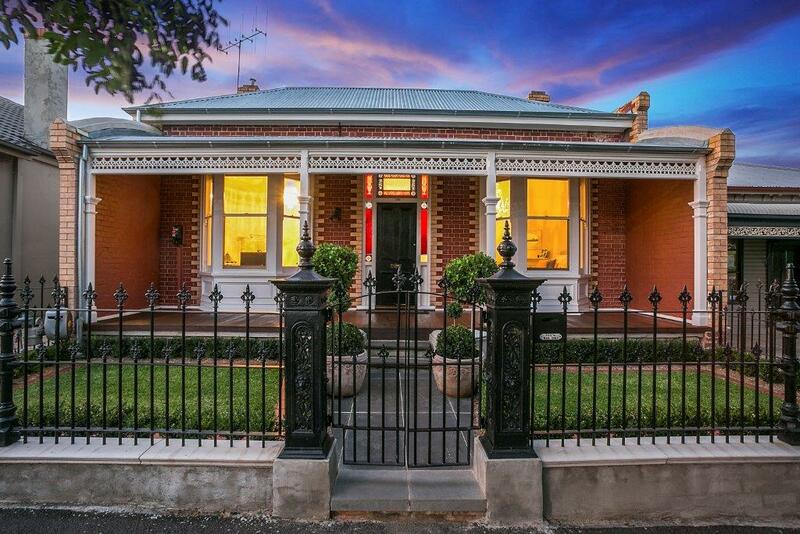 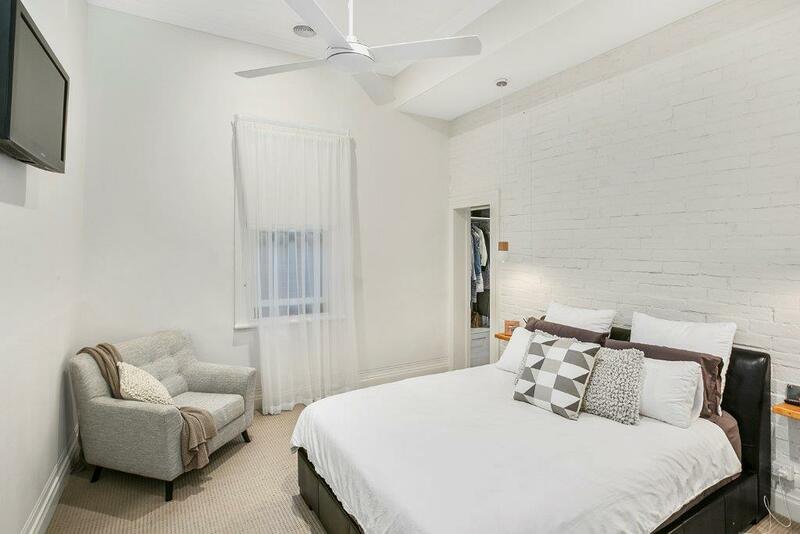 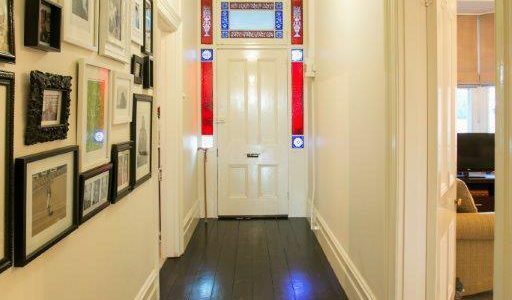 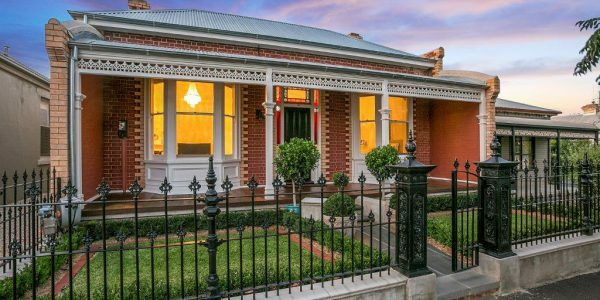 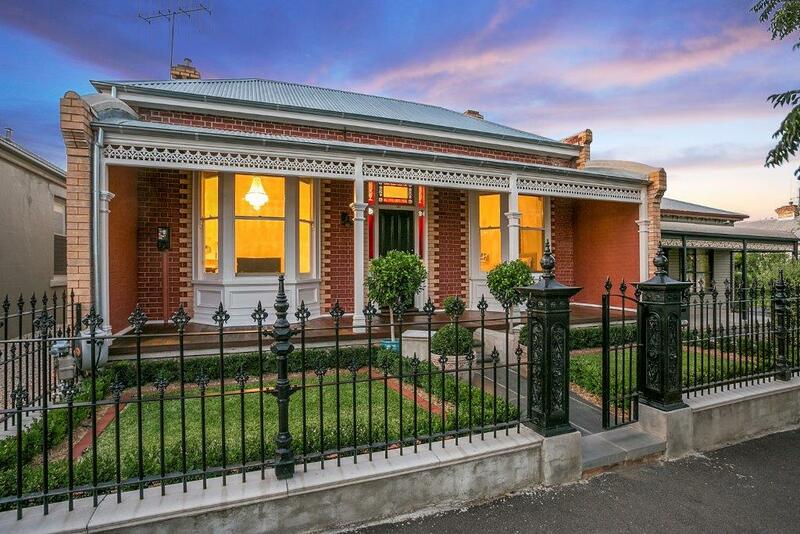 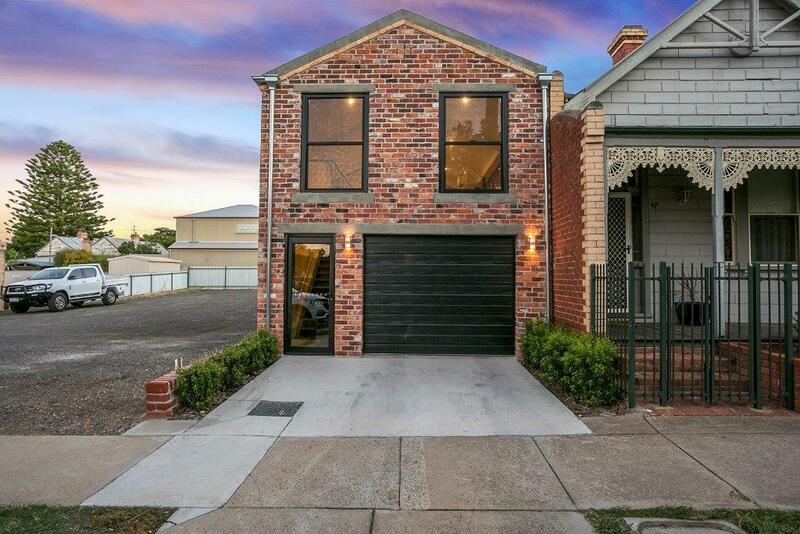 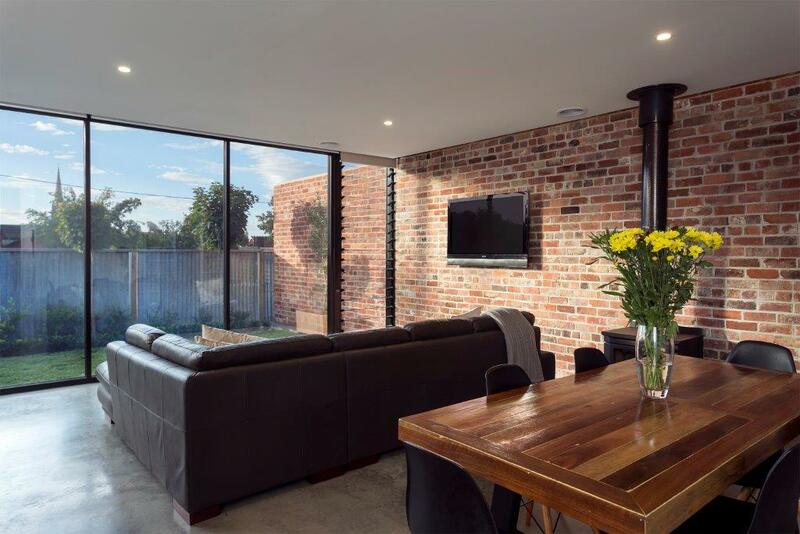 Our client purchased this inner city Victorian solid brick home in a state of near disrepair, there aim was to restore the original dwelling back to its former glory as well as extending the home to include an ensuite and open plan kitchen,l iving and meals area. 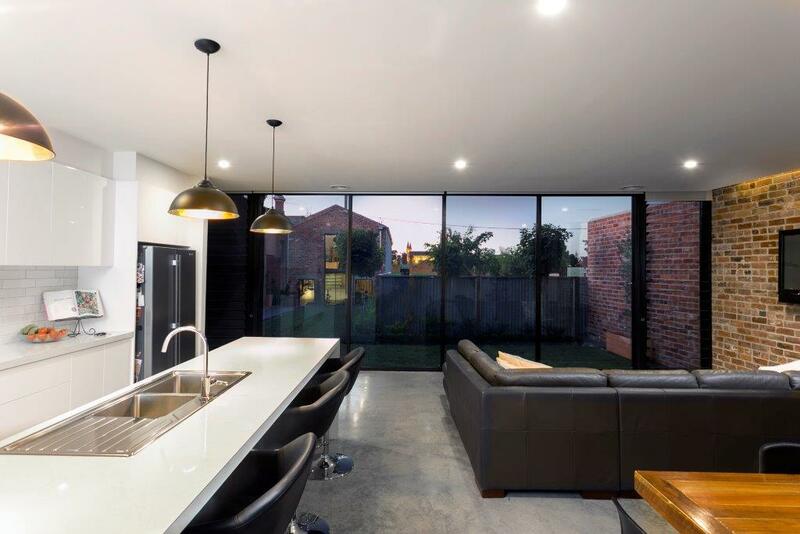 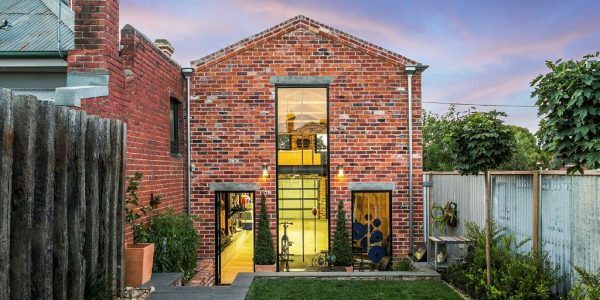 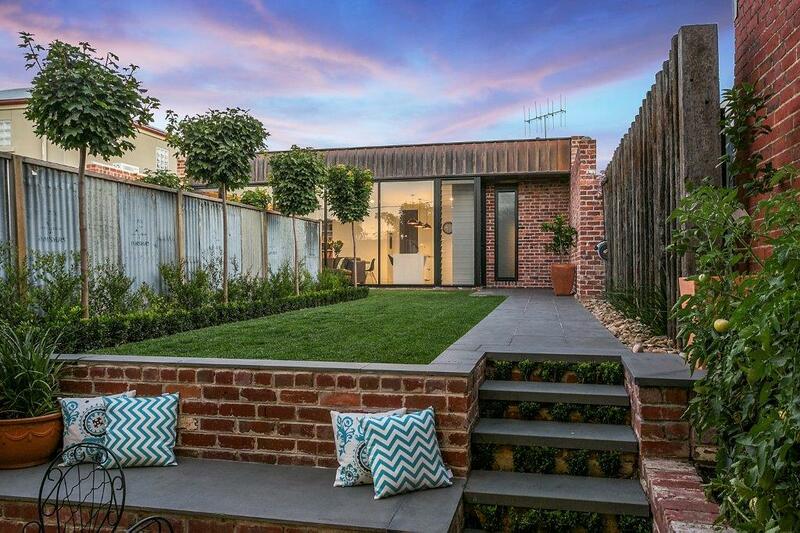 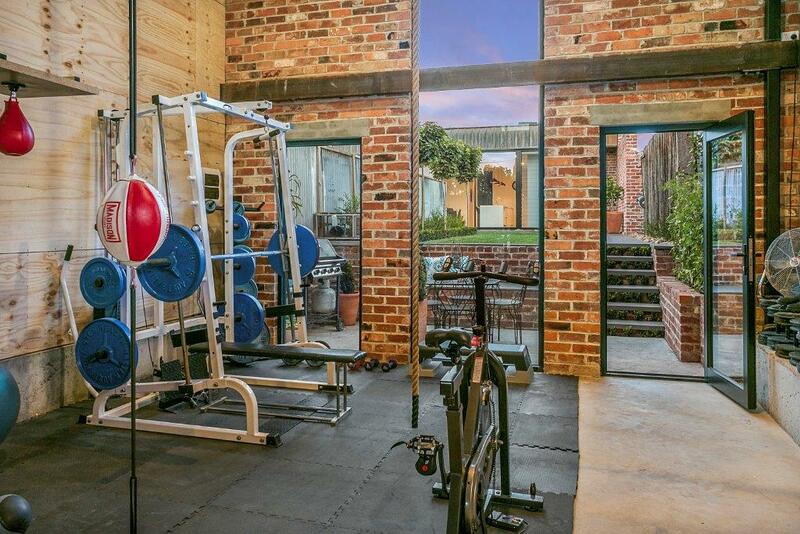 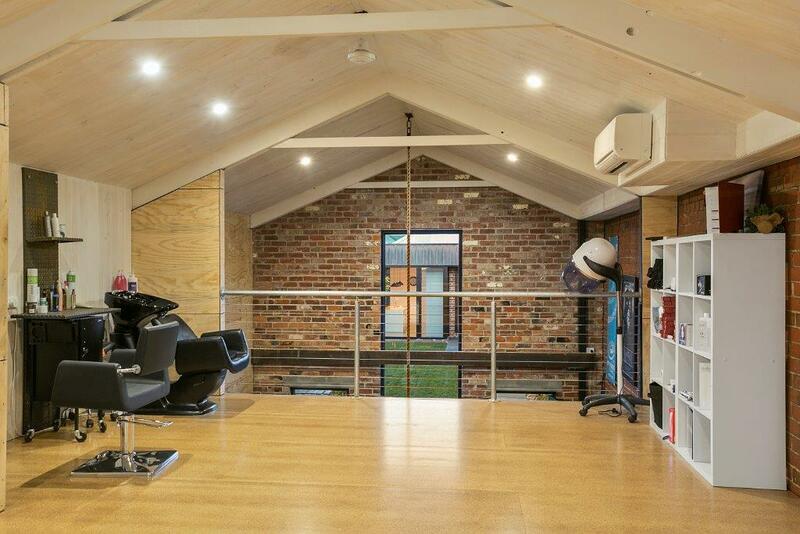 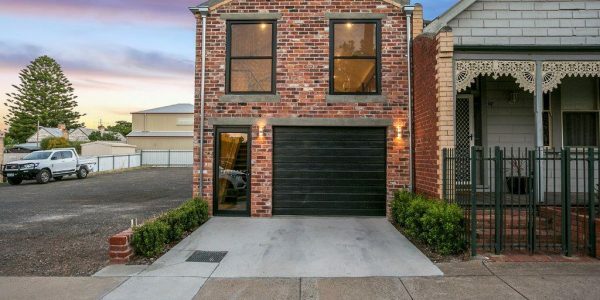 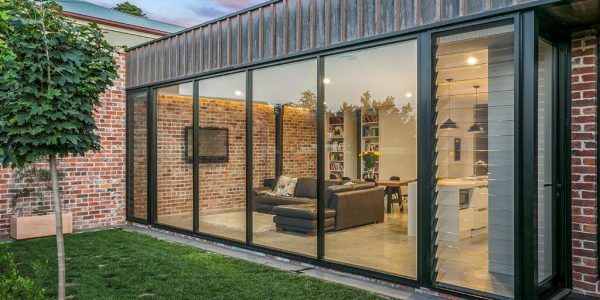 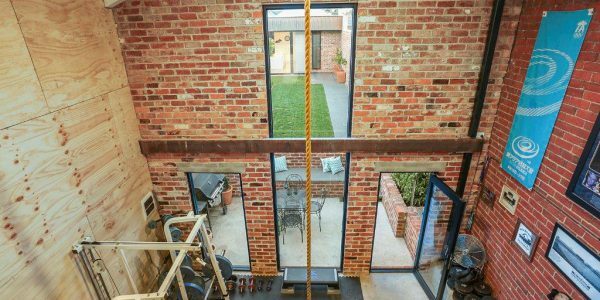 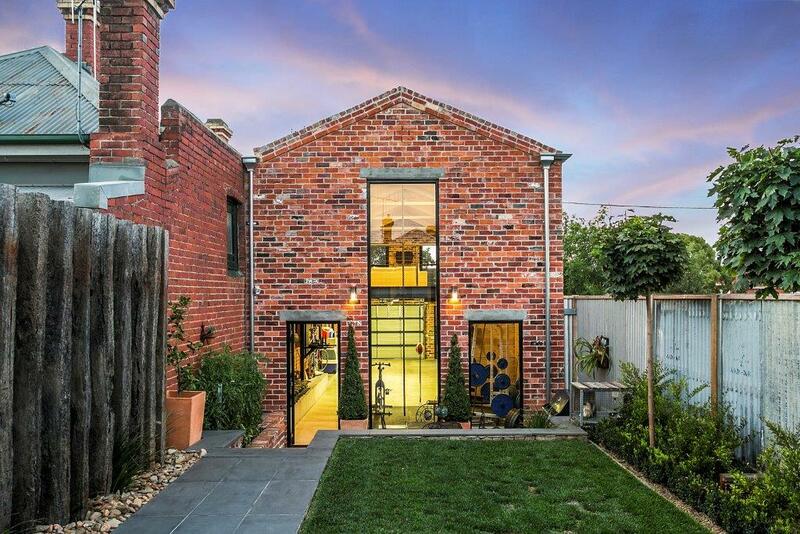 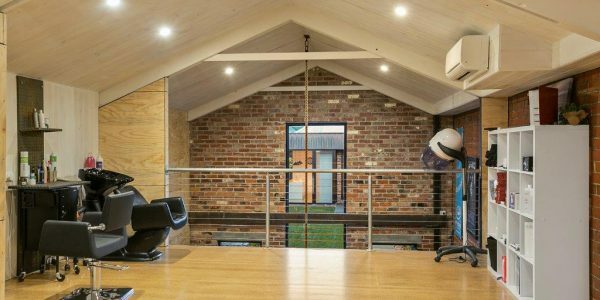 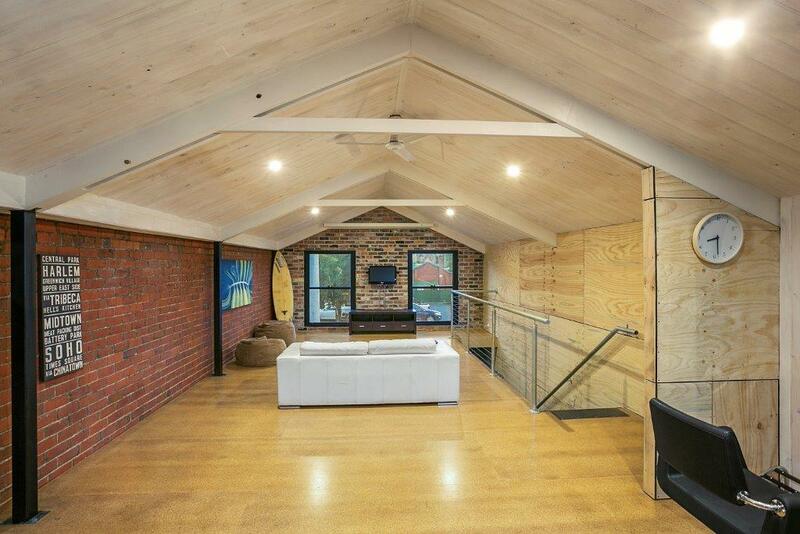 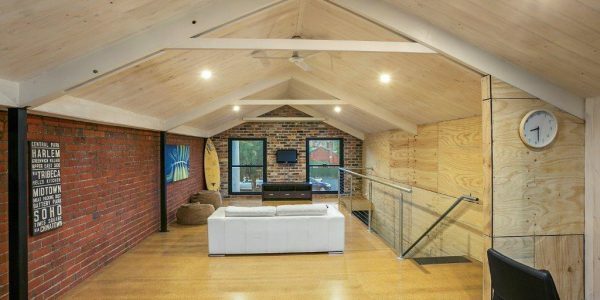 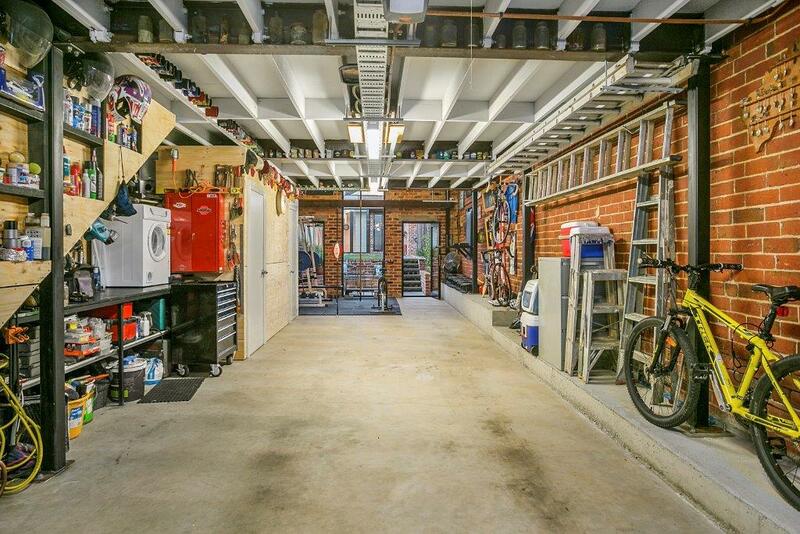 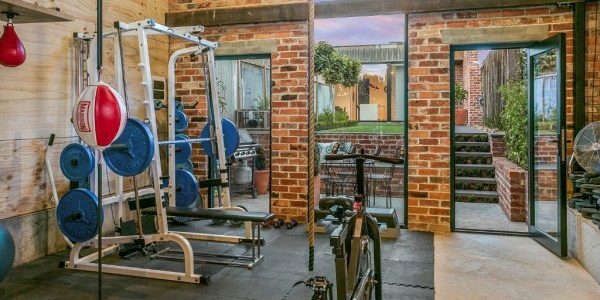 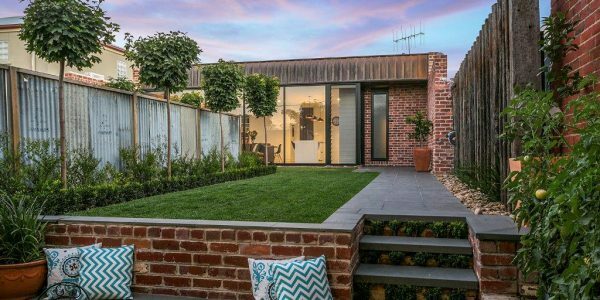 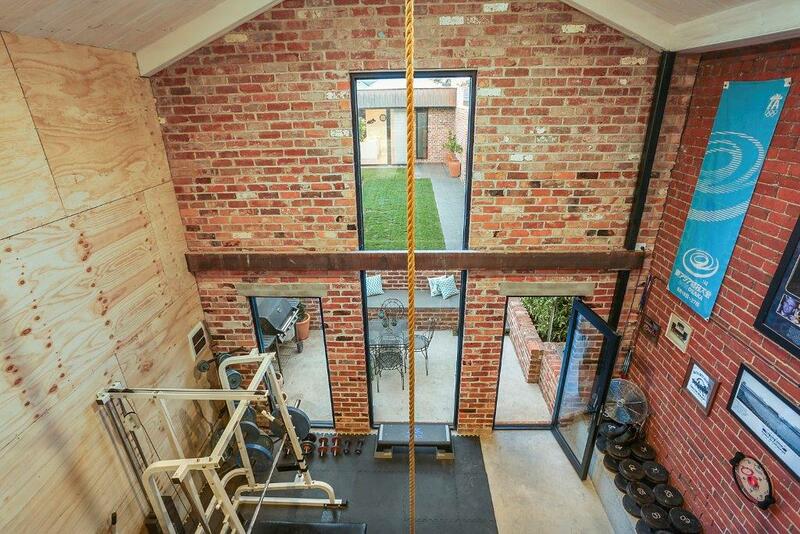 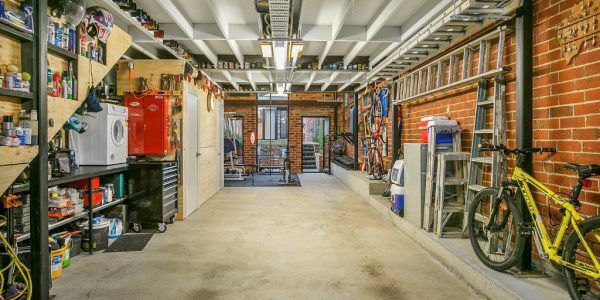 As the property had rear access the clients decided to utilise this space by adding a second hand brick two story garage/gym/mezzanine/office with views of the cathedral and inner city Bendigo. 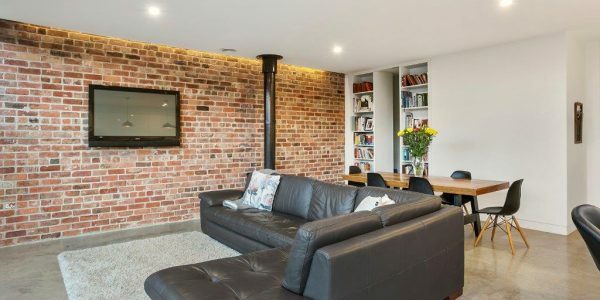 Some features include second hand, hand made red bricks for an internal feature wall and external walls, high troweled concrete floors, external copper cladding, floor to ceiling glazing, tuck pointing to the façade and exposed rafter cathedral ceilings in the mezzanine area. 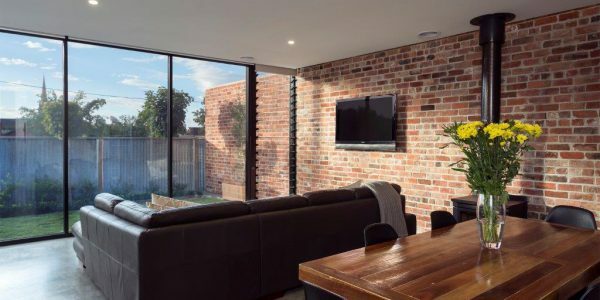 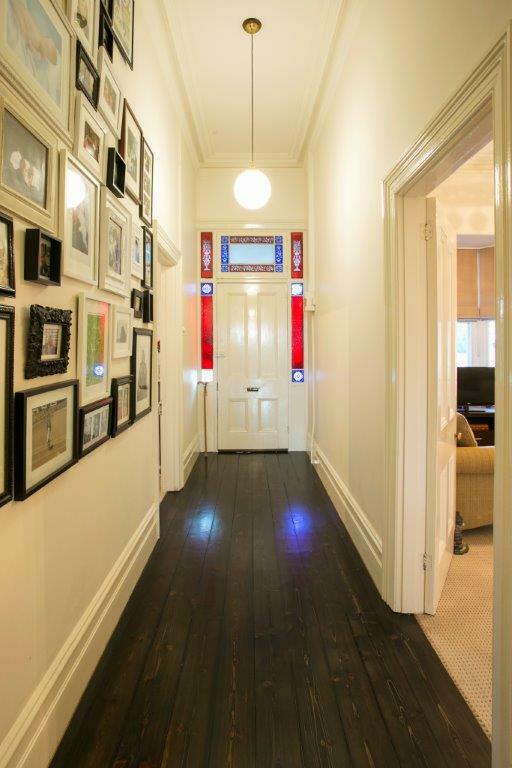 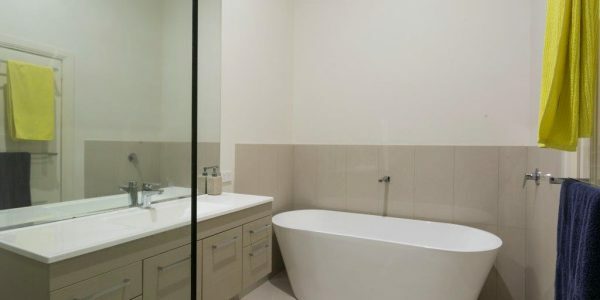 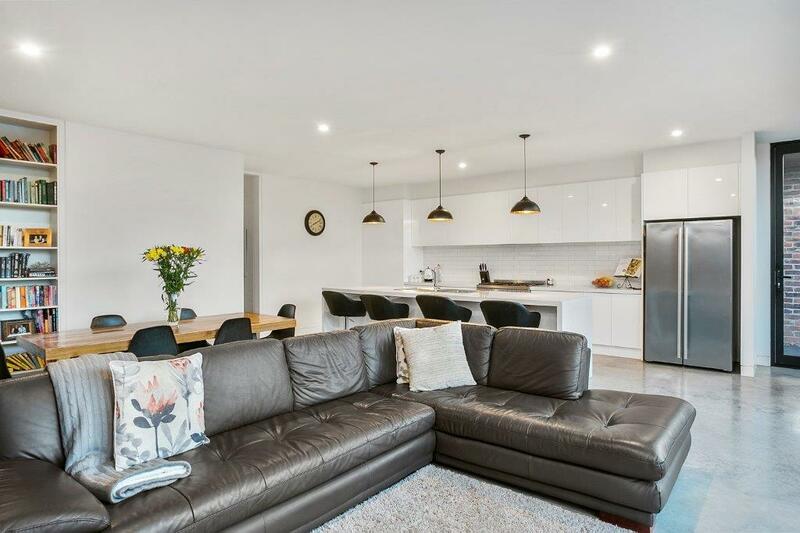 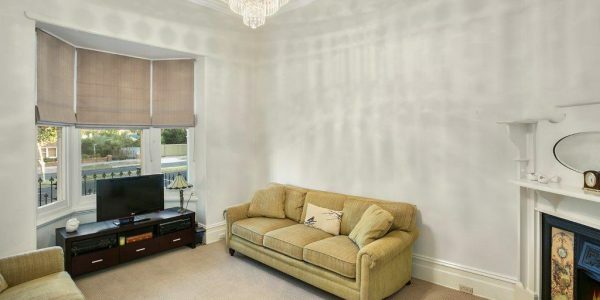 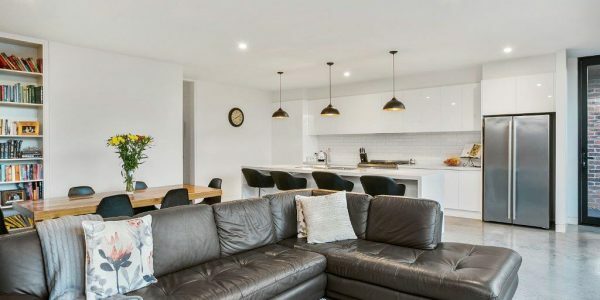 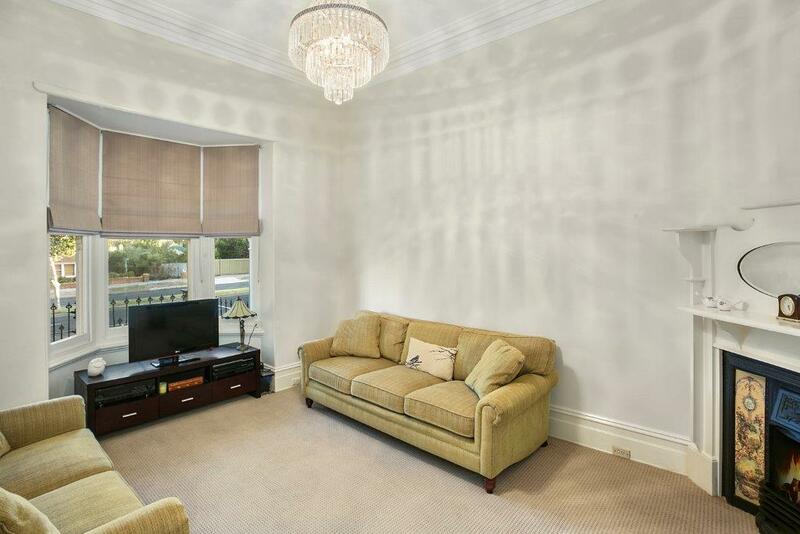 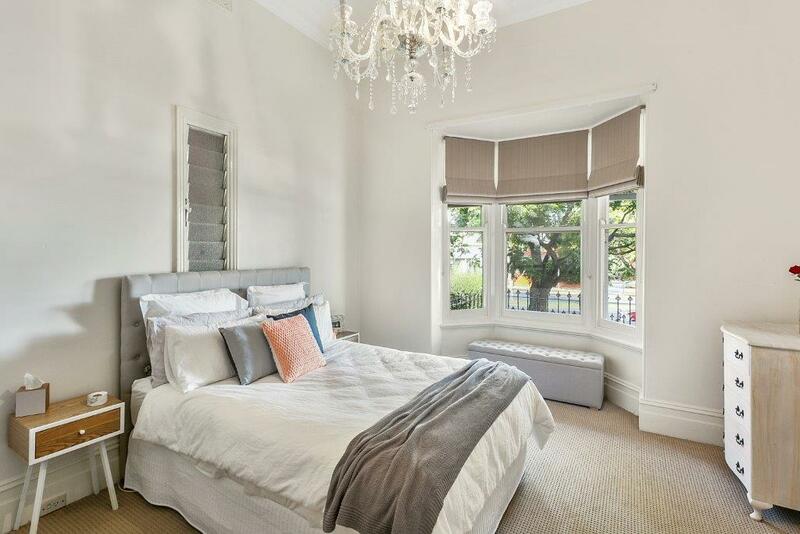 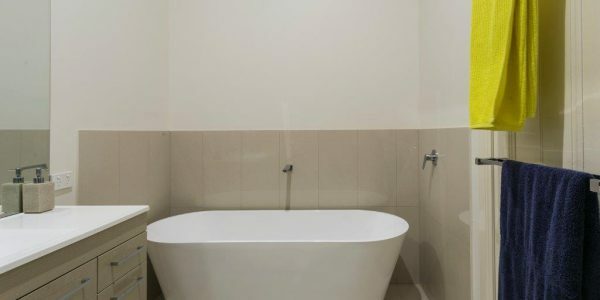 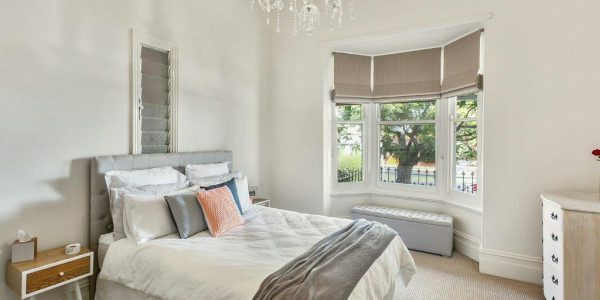 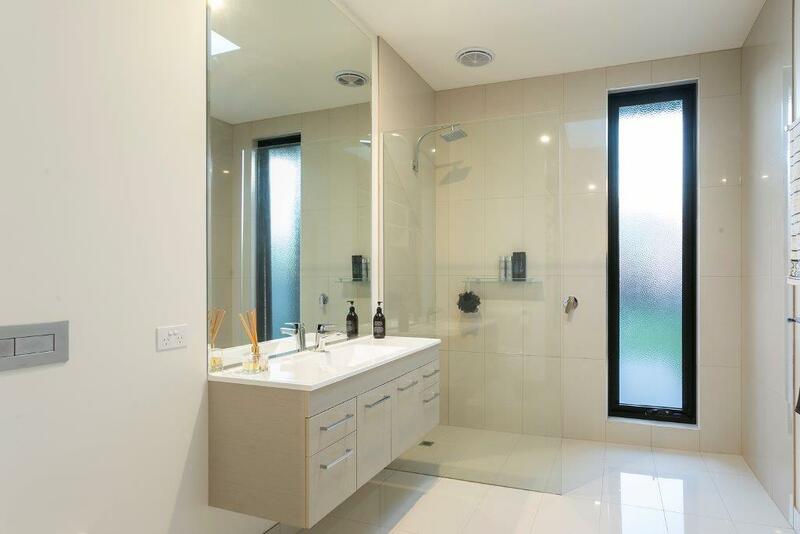 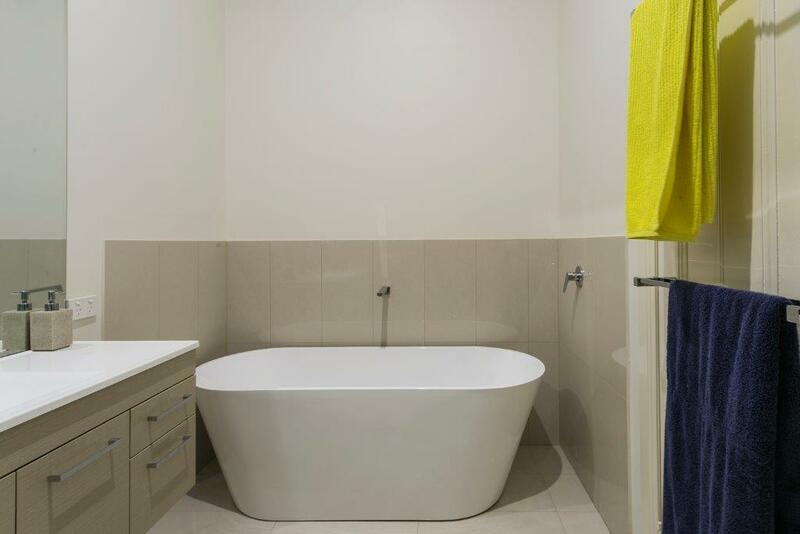 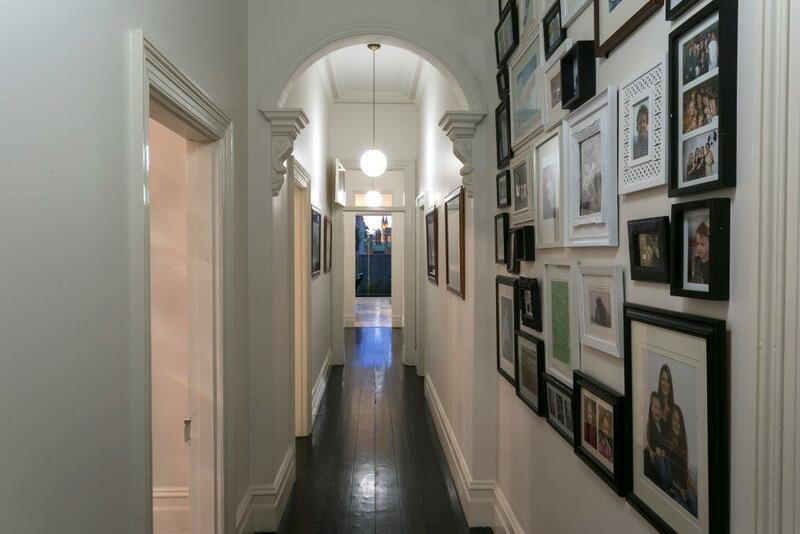 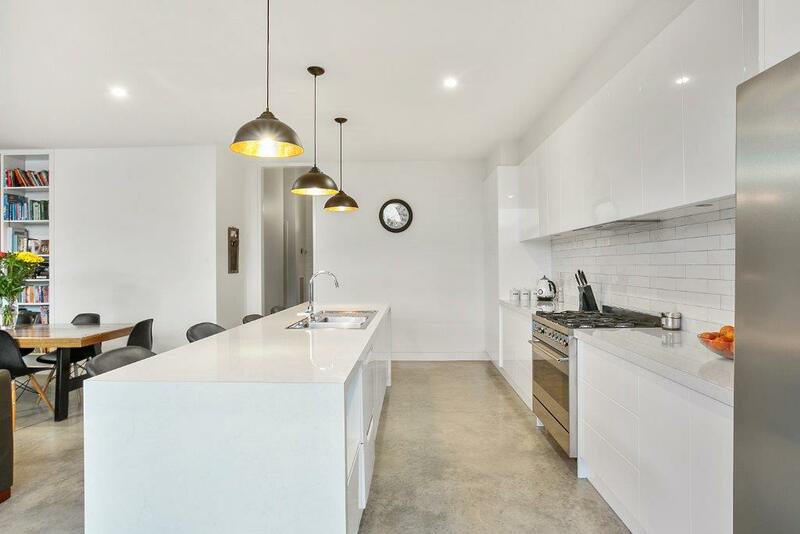 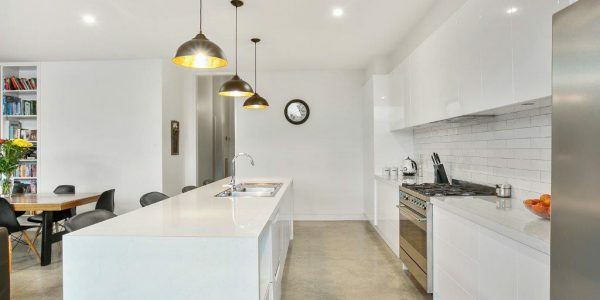 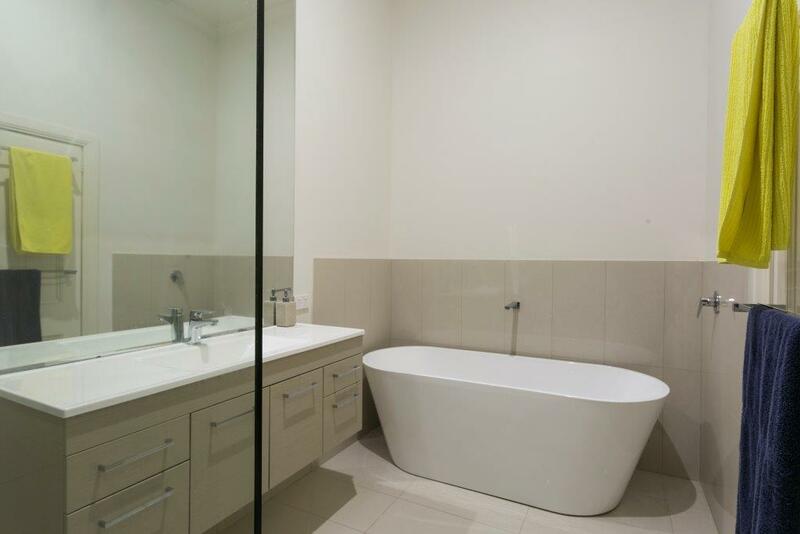 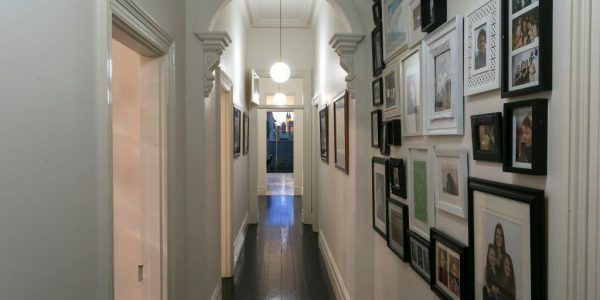 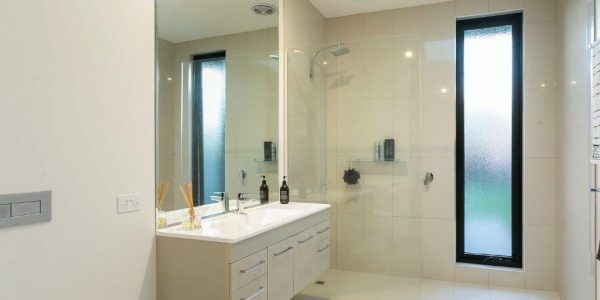 The clients have a long history of renovating properties to a high standard, fortunately we have had the opportunity to proudly work alongside the owners as a team to create a highly sought after inner city niche product. 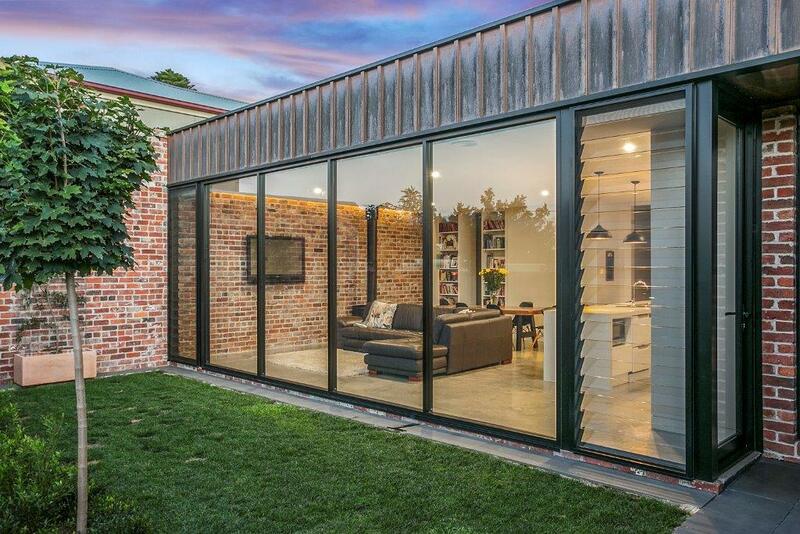 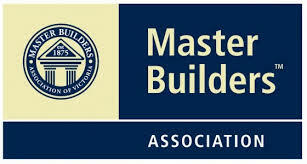 Find out more about the "Harcourt Quarry House" on the Grand Designs Australia website.